I’m a big fighting game player. I might not be very good at them (arguably), but I love them all the same. So, I’m glad that the legendary SNK have made somewhat of a comeback recently with The King of Fighters XIV, and the upcoming Samurai Shodown. 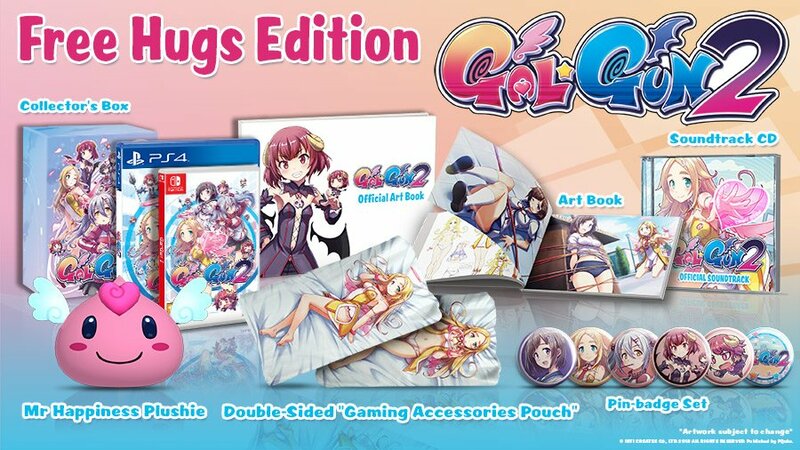 SNK have announced that the latter of these titles will launch worldwide for PlayStation 4 and Xbox One in June, followed by Switch in Q4 2019 and PC at a later date. 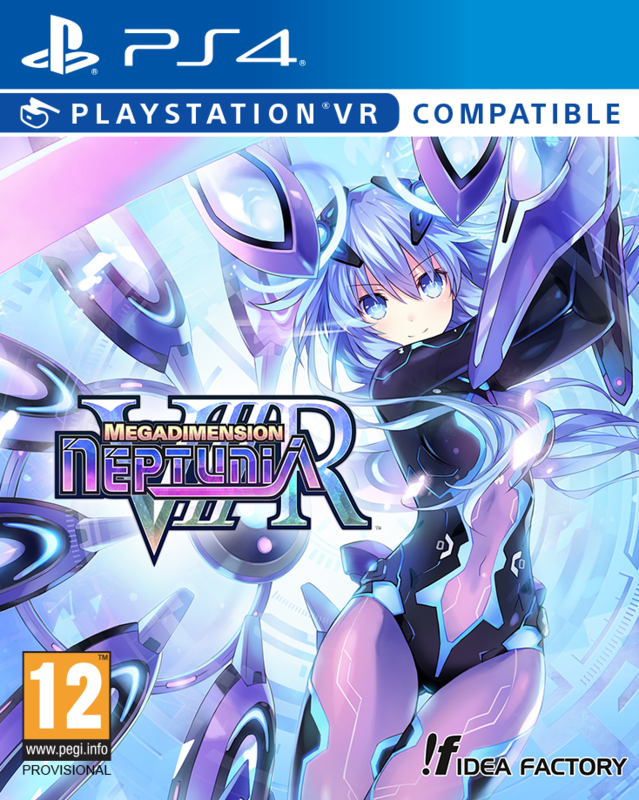 This is a reboot of the classic series set between the events of Samurai Showdown V and the original game. It will feature 16 total fighters, including 13 returning characters and three brand new characters. Additional characters will be released via post-launch downloadable content. Also, Samurai Shodown will have Japanese voice-overs and support English, Japanese, Traditional Chinese, Simplified Chinese, Korean, French, Italian, German, Spanish, Pan-American Spanish, and Brazilian Portuguese subtitle language options. 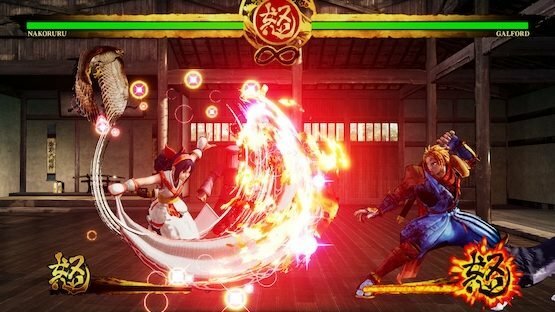 – Exhilarating Weapons-Based Combat – Samurai Shodown carries on the legacy of the tense battles the series is known for, where players are always one strike away from death, and one powerful attack away from victory. – Evolving the Presentation – Using the power of Unreal Engine 4, SNK is able to modernize the unique atmosphere and setting of past titles in a gorgeously artistic package that achieves a detail and graphical quality like never before. 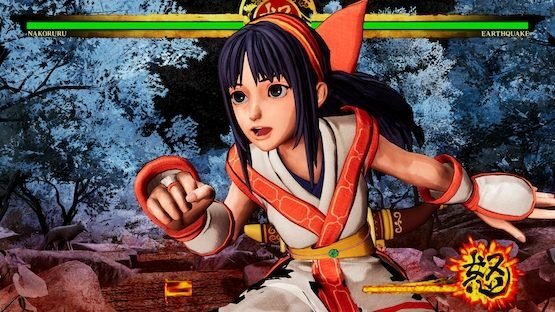 – Unique Cast of Returning and New Warriors – Samurai Shodown welcomes back iconic characters from past iterations, including the swordsman Haohmaru, his rivals Ukyo and Genjuro, the shrine maiden Nakoruru, and fan-favorite Galford. The starting roster will include a total of 16 characters—13 veterans and three newcomers to the franchise. 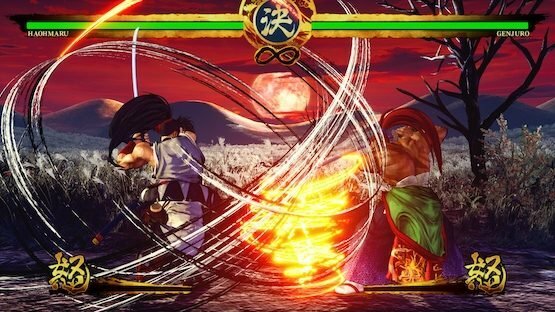 – All New Gameplay – Carrying on some of the key fighting mechanics that made the series popular, such as the Rage Gauge, Rage Explosion, Sword Clash and more, Samurai Shodown will also include several new techniques, including a powerful, one-time use attack from each character called the Super Special Move. – Revolutionary New AI System – Titled Dojo Mode, SNK has developed a proprietary AI system that learns from player patterns and creates a specific Ghost clone from that data. With this system, players can fight against their own Ghost or take on the Ghosts of top players in mock battles. I’m sitting here incredibly jealous of the fact that the game will be playable at PAX East 2019 this weekend, along with a panel, “Samurai Shodown: Resurrecting a Legend,” on March 30 from 4:30 to 5:30 p.m. ET featuring producer Yasuyuki Oda, director Nobuyuki Kuroki, original Samurai Shodown director Yasushi Adachi, and several other staff members from SNK. If you’re there, this looks like it will be amazing. There’s a new trailer for the game below, and I could not be more hyped. But what do you think? 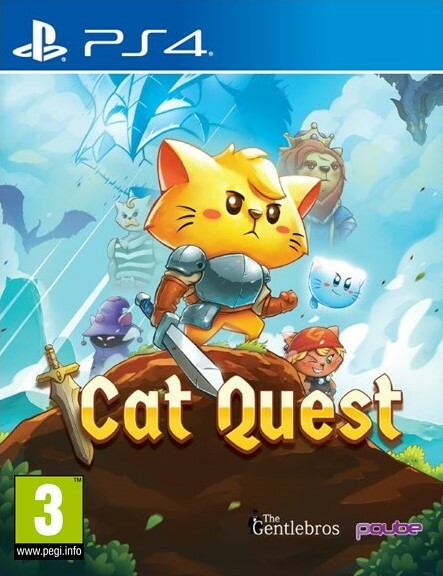 Are you looking forward to the return of this franchise? What do you think of the announced roster so far? Let us know in the comments, or on Facebook and Twitter, and check back for more coverage of Samurai Shodown and other Japanese titles. 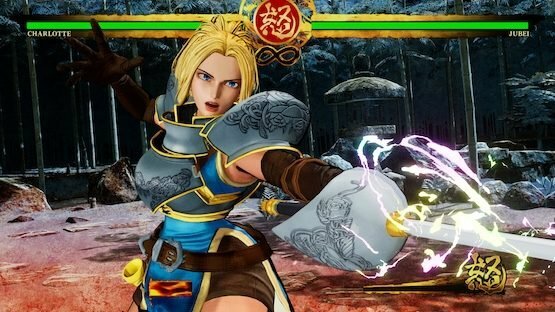 Samurai Shodown is due for release in June for Playstation 4 and Xbox One, followed by Switch in Q4 2019 and PC at a later date.